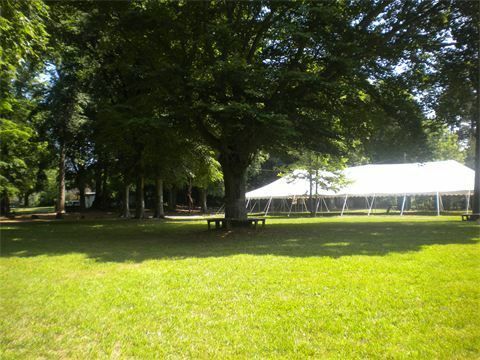 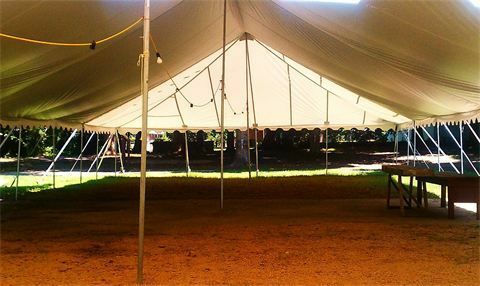 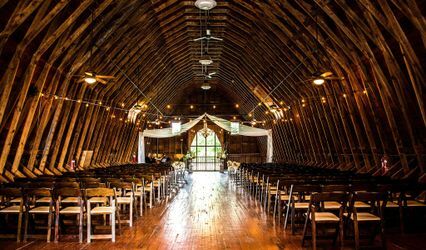 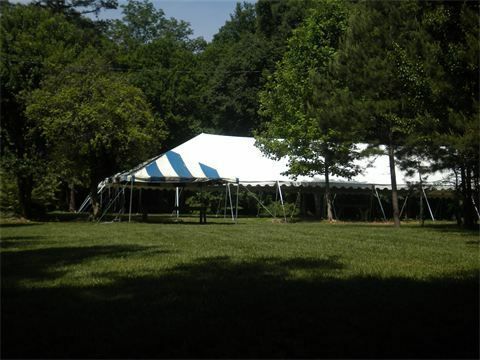 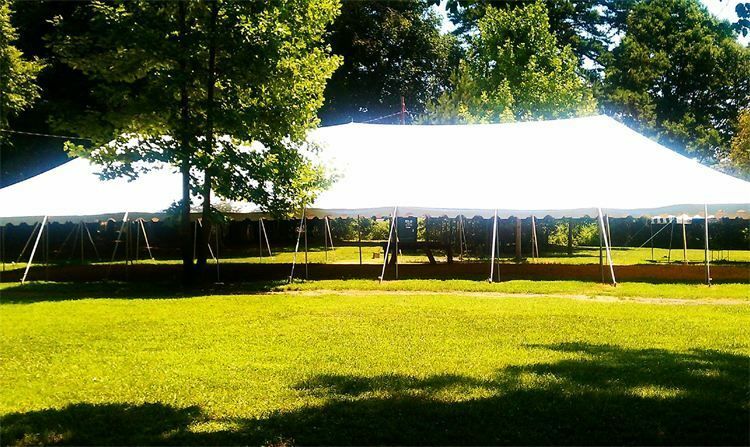 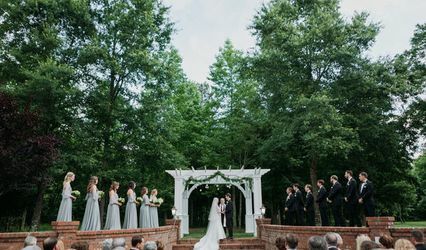 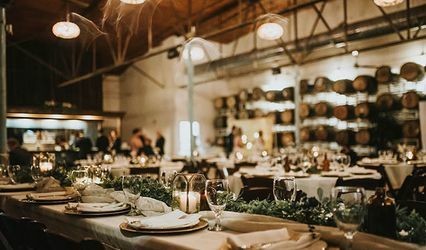 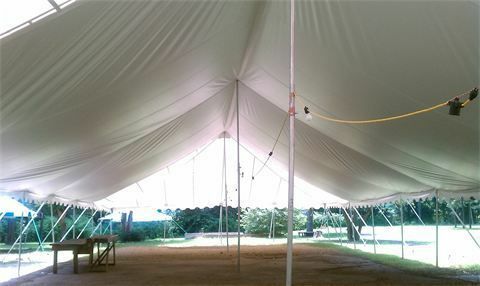 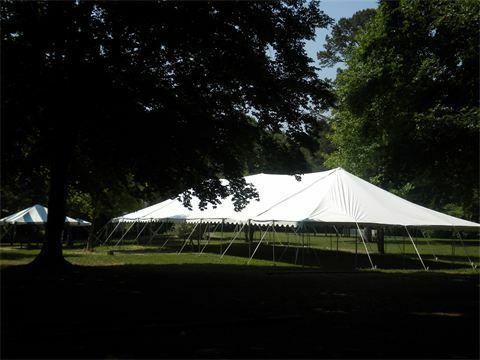 Rolling Hill Park Grove is an event venue that is over 4 acres of land. 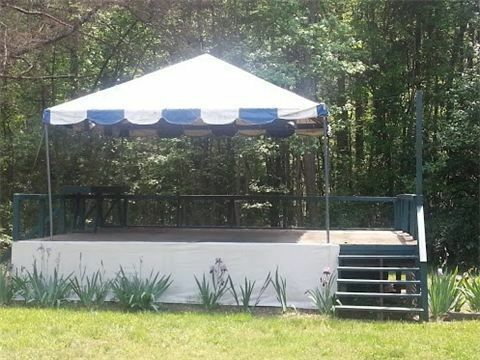 What sets us apart from other venues is location! 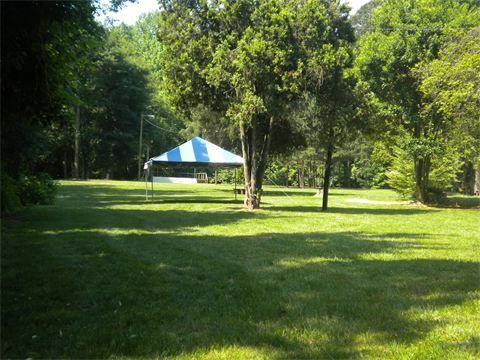 We are only 3 miles from uptown Charlotte and we offer a secluded area with plenty of shade and much, much, more!